Jan 16 – Mar 16– Toiletry Drive to benefit the homeless and less fortunate. 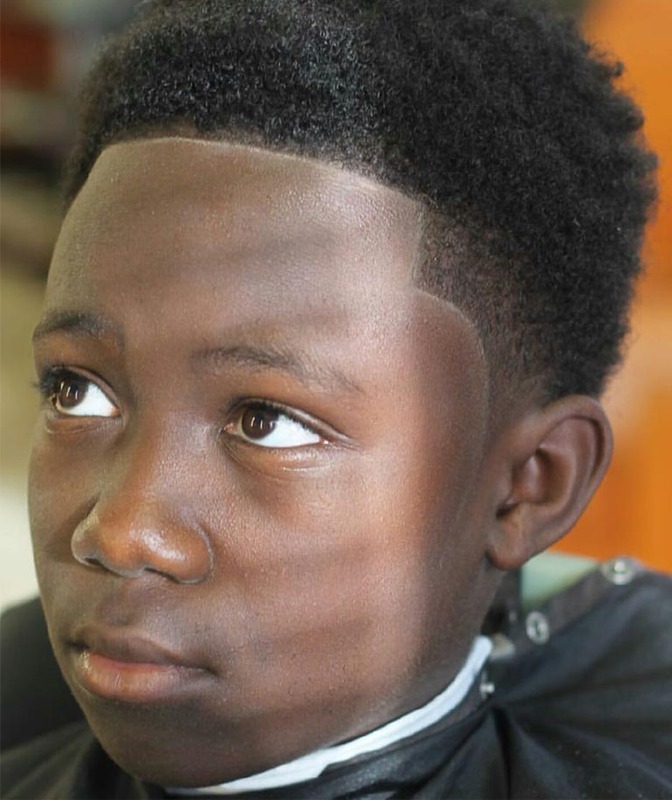 Drop off locations: Quality Cuts Barbershop – (35 Atlanta Street, suite 5A, McDonough, GA) and H.J. Wings & Things- (140 John Frank Ward Blvd, McDonough, GA) .